CCMBA presented its award to Cynthia Thorne-Carter, CCMBA Vice President. 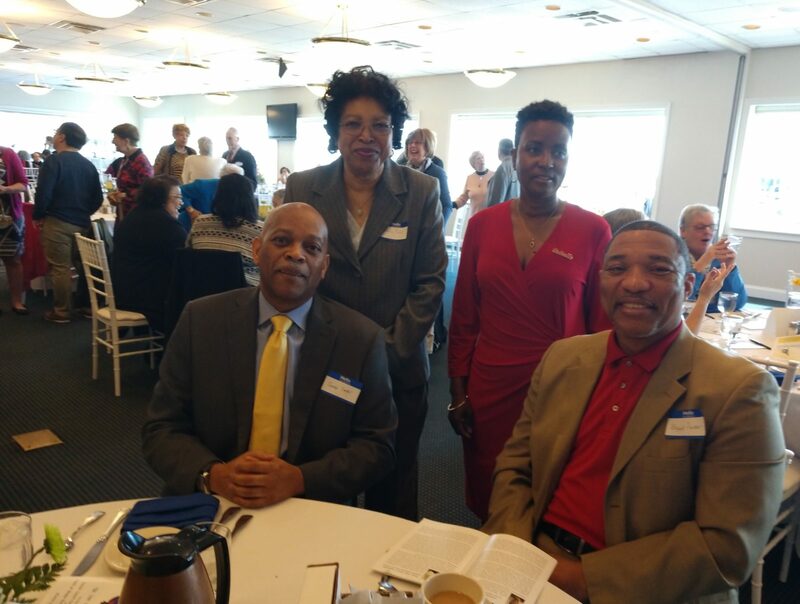 The Calvert County Minority Business Alliance would like to congratulate the Women of the World (WOW) Awardees – Congratulations! CCMBA presented its award to Cynthia Thorne-Carter, CCMBA Vice President and President and CEO of SMART Ride, Inc. for dedication and outstanding service to the community and businesses.